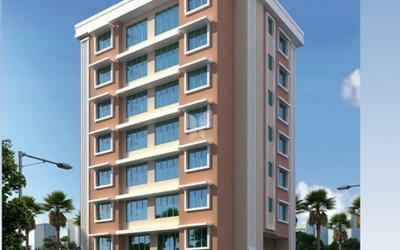 Chaurang Builders was formed as a partnership firm in July 2013 promoted by Mr. Kishor Jain and Mr. Gautam Aggarwal. 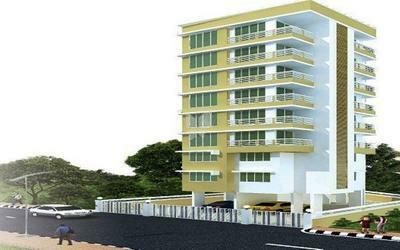 The firm is into the business of real estate development majorly in central part of Mumbai – Chembur. The office is located at 204, Akshaya Plaza, 1st Road, Near BMC ‘M’ Ward Office, Chembur, Mumbai – 400 071. The partners are having wide experience of real estate development and are keen to provide state - of - the - art facilities in its projects. 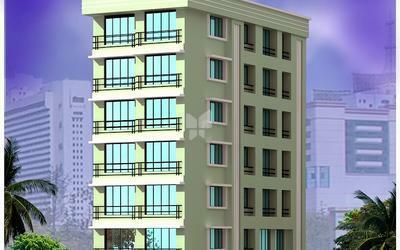 The firm believes in carving a niche for itself and being better than the competition by providing affordable luxury projects with utmost quality. 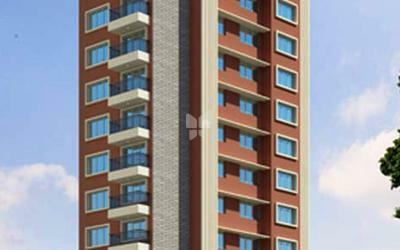 The firm has started its business with luxury project ‘Sunshine’ located in Govandi. 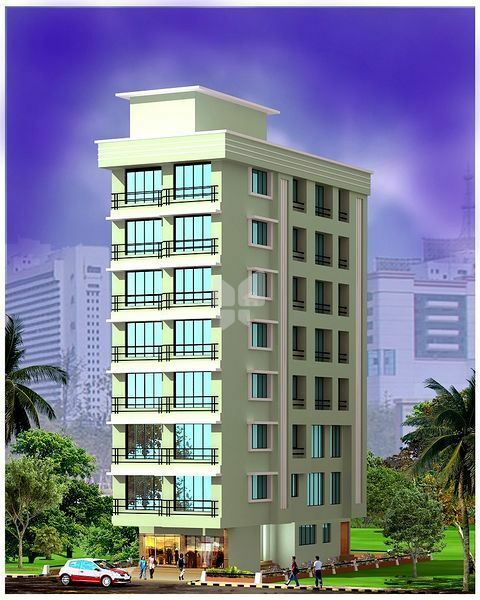 The project is 13 storey architectural marvel offering new age premium designed 3 BHK homes coupled with bountless spaces and state of the art amenities. The concept of single residence per floor blends breathtaking views with precise planning right at the top of desire scale.